Each commentary has plot twists, shocking moments, and a climax. Combine that with professional graphics, based on a linguist’s analysis of the text, and you have a Bible commentary in high definition. The graphics in this commnetary help you better understand each passage for yourself, but they really excel for teaching others. 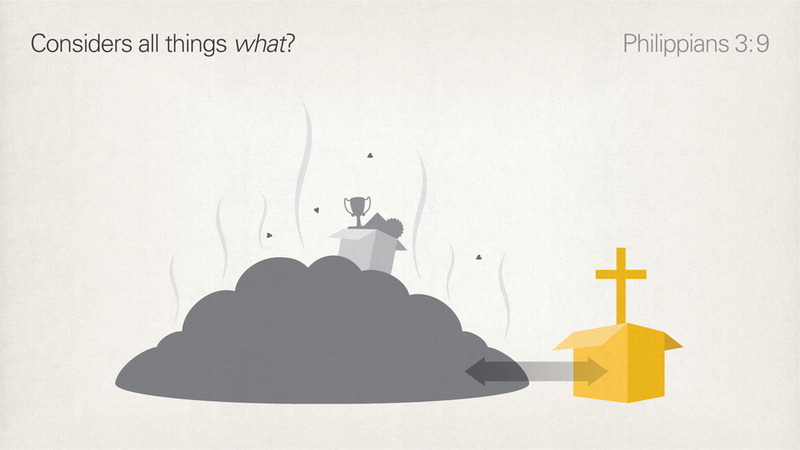 The images help you explain key ideas using something other than a translation or a verbal description. Good graphics pay dividends into the future. Visual aids help us correlate and recall information. How many of your long-forgotten memories have been triggered by an old photo? Each volume walks you through the linguistic devices used by the biblical book, explaining what these devices teach us. 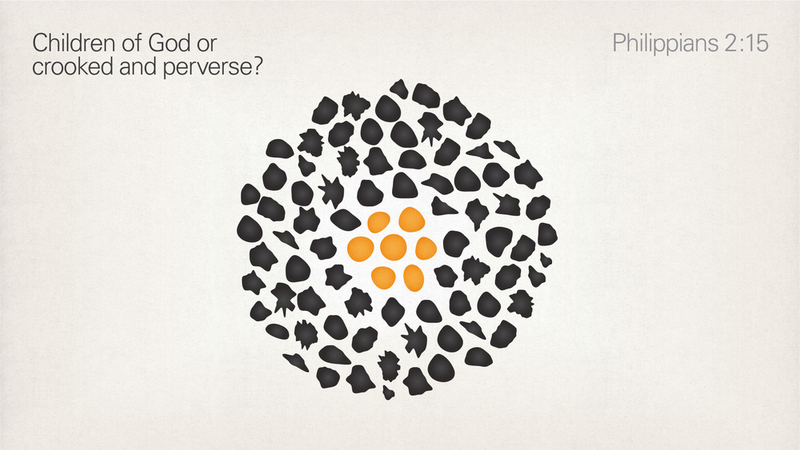 They give you a guided tour of the Greek text—minus the unnecessary details. All the important stuff is highlighted for you. How would our understanding of the Greek text change if we read it for what it is? We can better identify an author’s intent by examining the linguistic and literary clues in the text. But you don’t need to know Greek to benefit from the discourse analysis in these commentaries! Digital books are great. Digital books networked together in a library are fantastic. If you own a Logos Bible Software package, these commentaries will automatically be indexed and cross-referenced with the rest of your library. 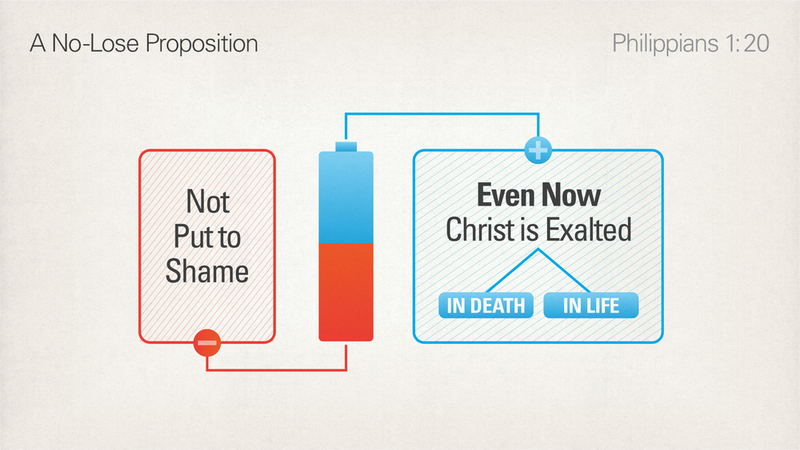 You can read commentaries from this series on your PC, Mac, smartphone, tablet, or online at Biblia.com. Prose can only get you so far. Some concepts are just easier to understand with images. 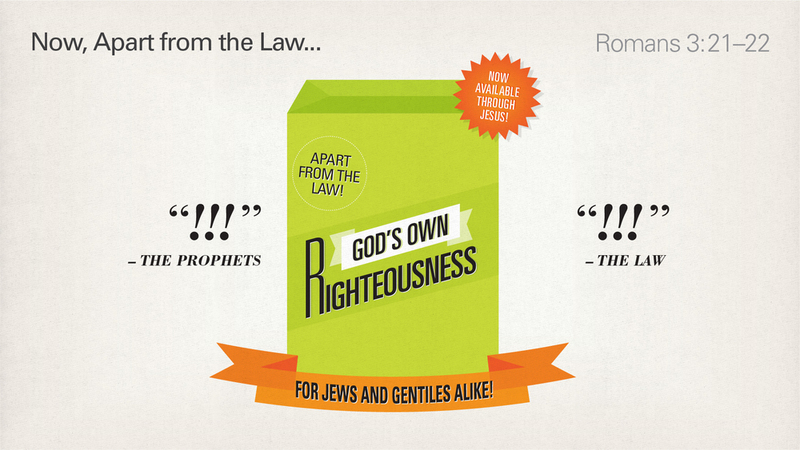 Providing two to three slides per section of Scripture, these commentaries are accessible and sharable. In addition, the graphics can be exported as slides, which work seamlessly with PowerPoint, Keynote, Proclaim, and other presentation platforms. 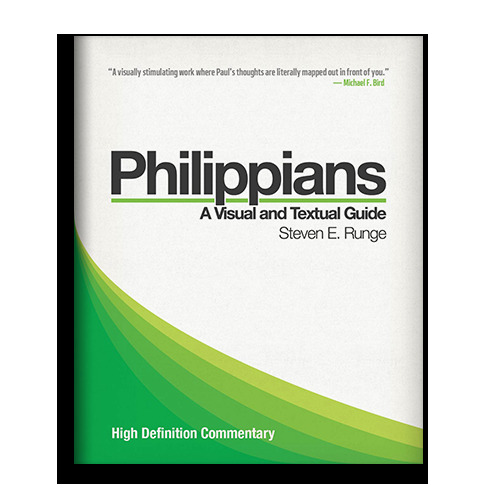 This study in Philippians inaugurates the High Definition Commentary series from Lexham Press. Not only does it provide discourse-based commentary, but it also features custom-designed slides to use in your teaching. Each piece of artwork is tailored to illustrate the key ideas of the passage. Dr. Steve Runge, author of Discourse Grammar of the Greek New Testament highlights what you need to know to teach effectively from this book of the New Testament. Organized into preachable portions of Scripture and featuring over 100 custom graphics, the High Definition Commentary: Romans is perfect for sermons, Bible studies, and small groups. Using principles of linguistics and Biblical exegesis, Dr. Runge illuminates the key principles and overall message of Paul’s letter. This commentary not only helps you identify the big ideas of a passage, it also gives you custom slides that you can export right into sermons and Bible studies. 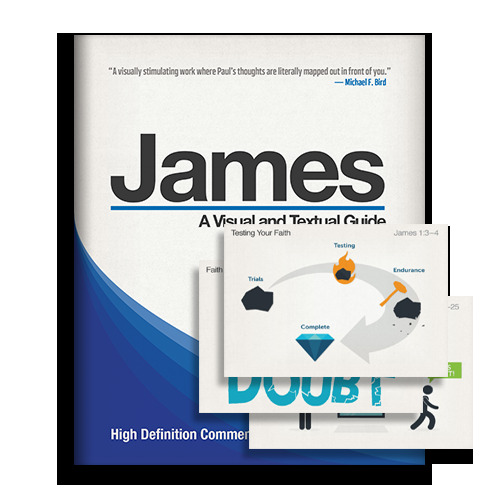 Study and teach James like never before! Dr. Steve Runge, author of Discourse Grammar of the Greek New Testament, provides discourse-based commentary, featuring custom-designed slides to use in your teaching. 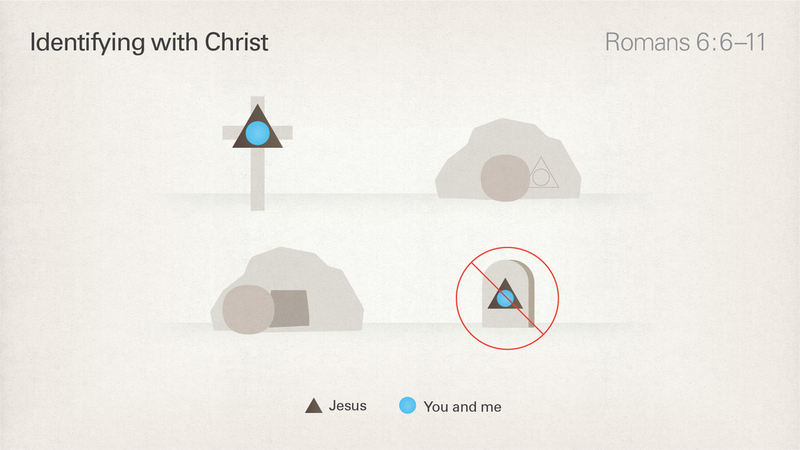 Talented designers tailored these infographics to illustrate the key ideas of each passage, and you can export them for use in your own sermons or Bible studies. Steve Runge has a Master of Theological Studies degree in Biblical Languages from Trinity Western Seminary in Langley, B.C., Canada, a BA in Speech Communication from Western Washington University, and a Doctor of Literature degree in Biblical Languages from the University of Stellenbosch in South Africa. In preparation for his doctoral research, Steve completed several years of study in the linguistic fields of pragmatics and discourse grammar. He presently serves as a Scholar-in-Residence at Faithlife Corporation, the makers of Logos Bible Software. Along with the Discourse Grammar of the Greek New Testament, he has developed the Lexham Discourse Greek New Testament and the Lexham High Definition New Testament.